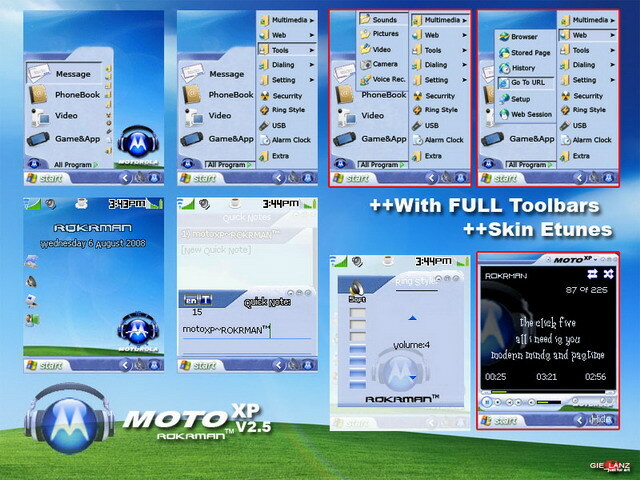 That's a nice skin in the theme Windows XP. Awesome quality and perfect "Start Menu". Enjoy!